Before I choose which one I’m going to pursue I wanted to get your opinion on what certification you would want your personal trainer to possess. Please feel free to suggest any training not listed above and/or not directly related to fitness (i.e. website development). Any feedback you can provide is greatly appreciated. 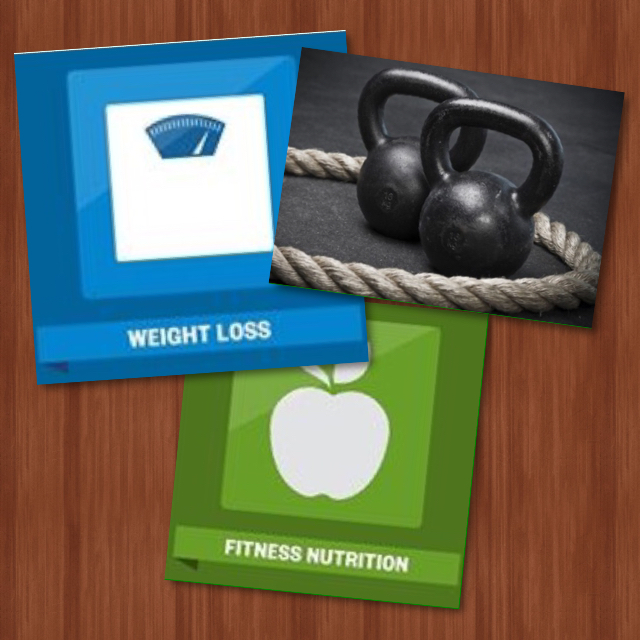 The recipe for healthier life consists oh two primary ingredients: diet and exercise. Generally speaking, if you make the right decisions on how to treat your body, and what to put into your body, it will reward you by functioning like a well oiled machine. My goal as a personal trainer is to provide people with the tools they need to make their “machine” as efficient as possible. 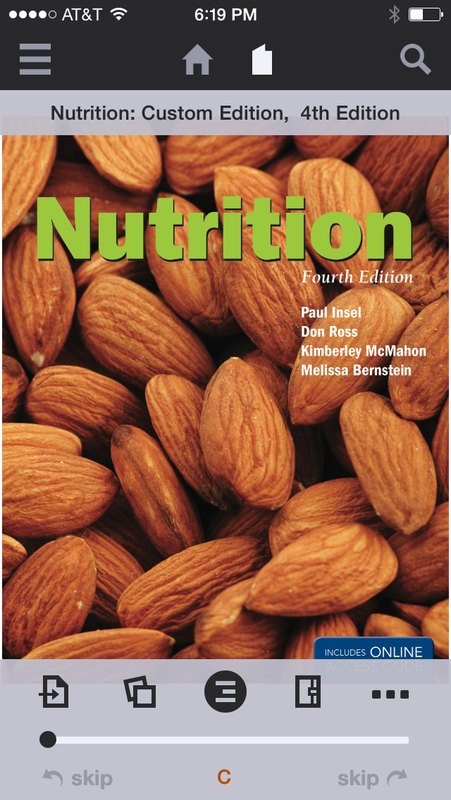 In order to do so, I need to continue to educate myself on the latest information regarding diet and exercise, and the Fitness Nutrition Specialization just happens to be the next chapter in my curriculum.